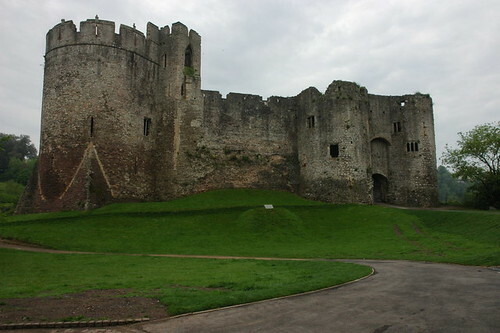 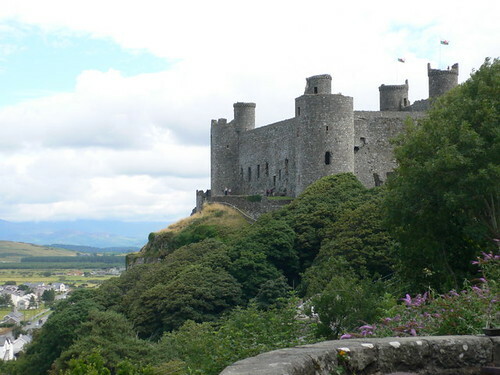 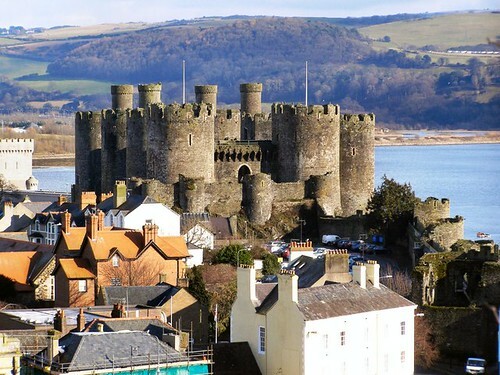 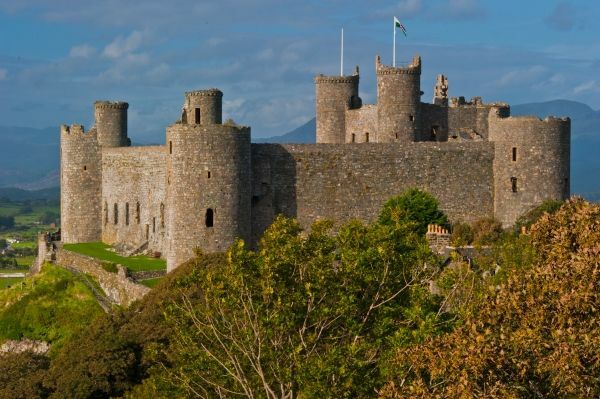 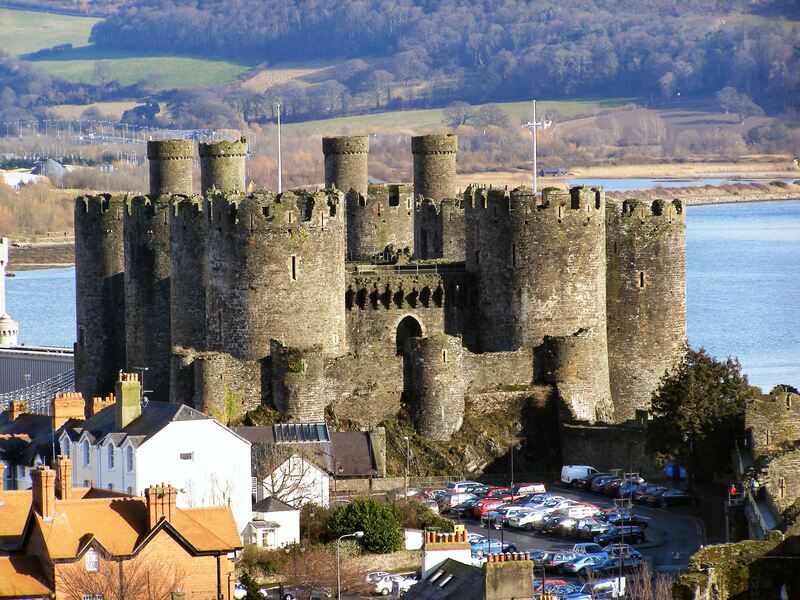 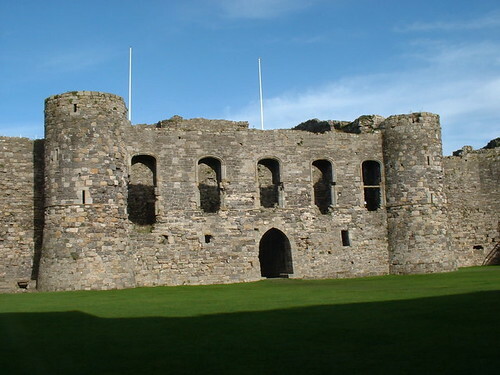 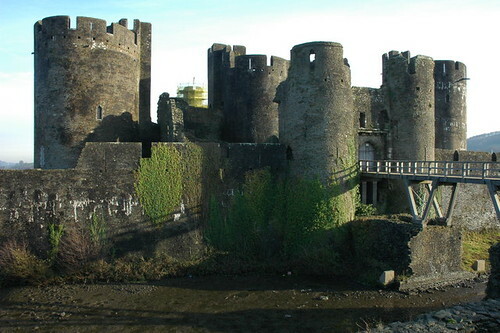 Castles have played a huge part in the turbulent history of Wales. 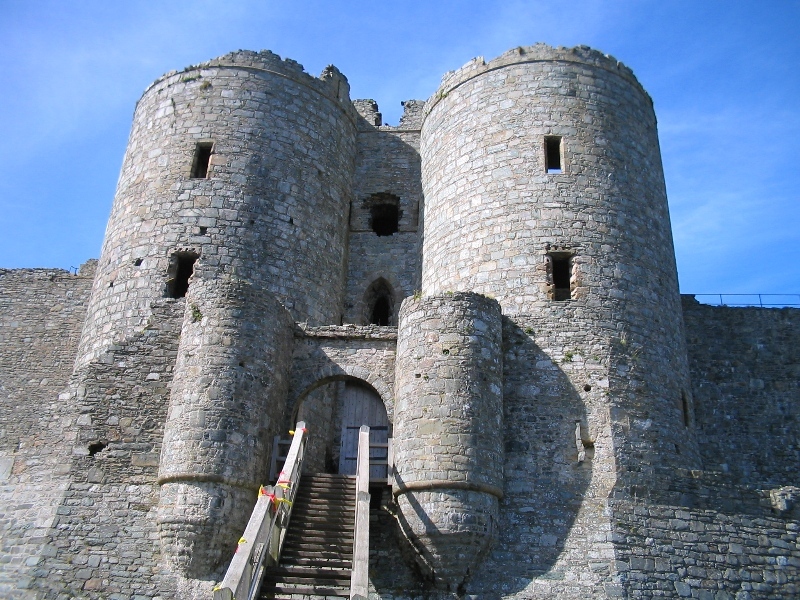 At one time there were over 400 castles spread across the country. 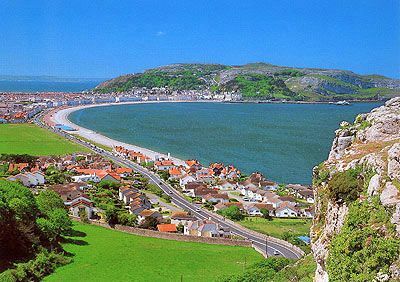 Now just over 100 remain. 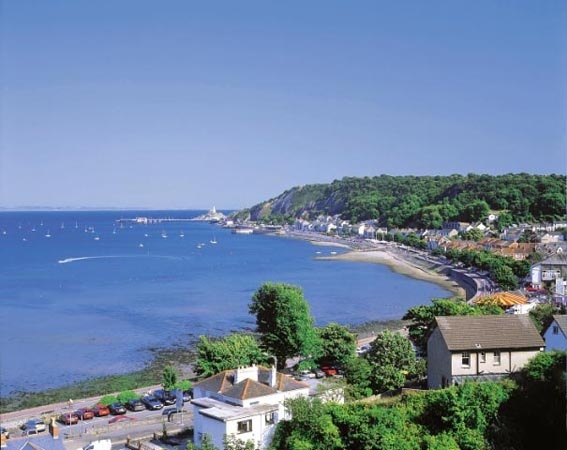 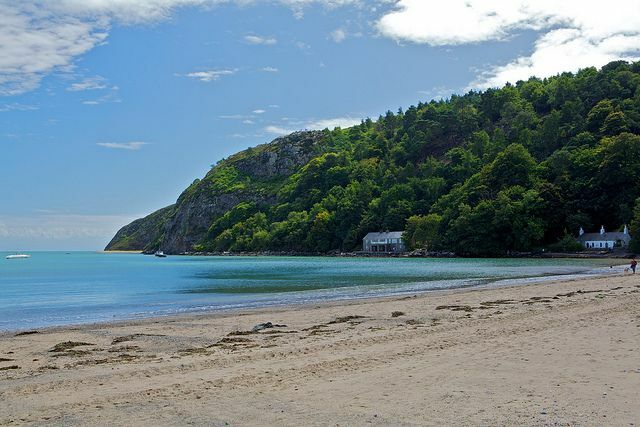 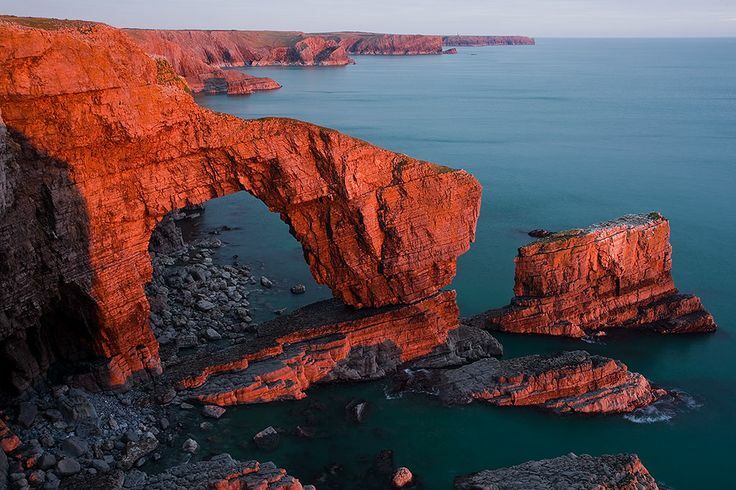 The Wales Coast Path covers 870 miles of coastline from Queensferry in the north to Chepstow in the south. 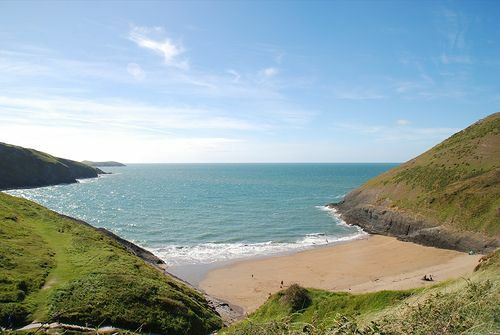 There are unlimited opportunities to enjoy the great outdoors and stunning scenery. 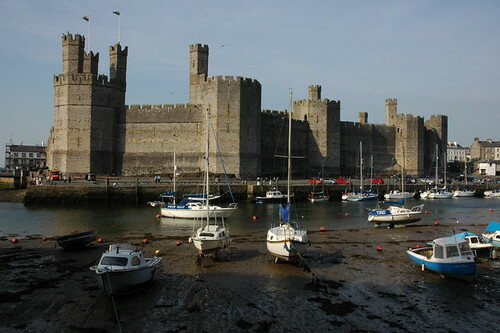 Here is just a very small selection of what you will find.